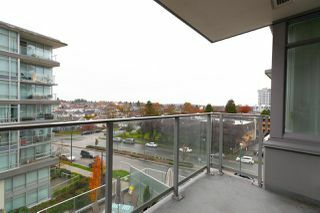 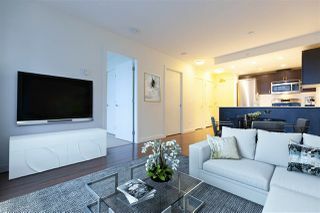 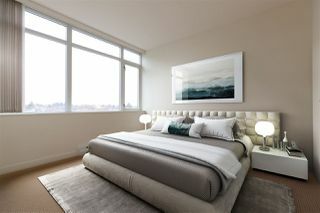 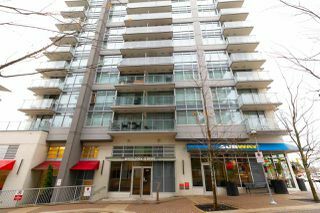 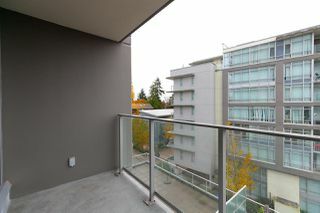 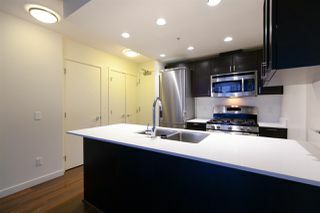 Welcome to 2300 Kingsway by Wall Development. 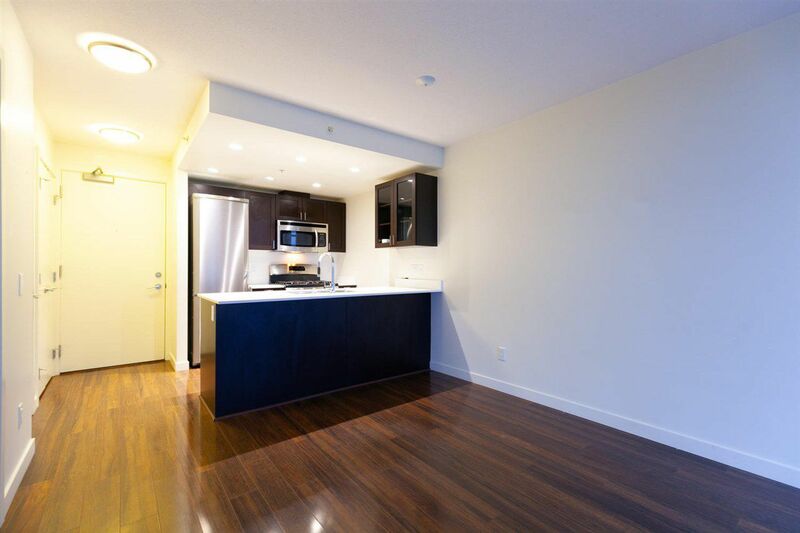 The Golden Gem located in the heart of Vancouver & in the midst of the Kingsway corridor. 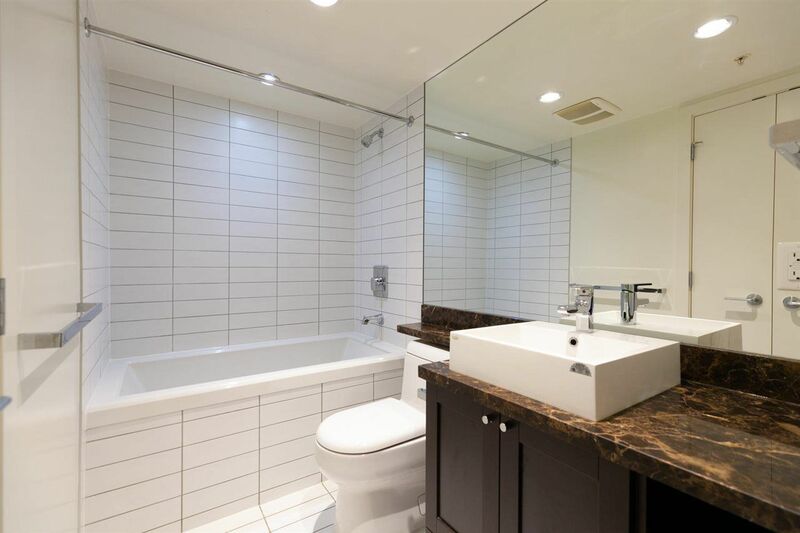 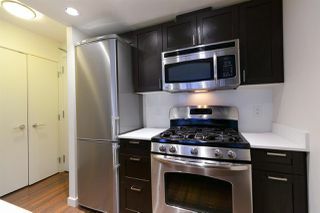 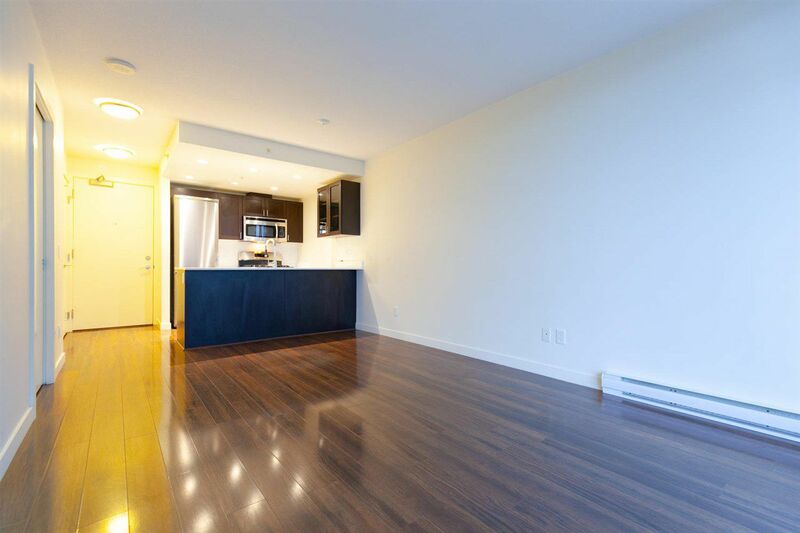 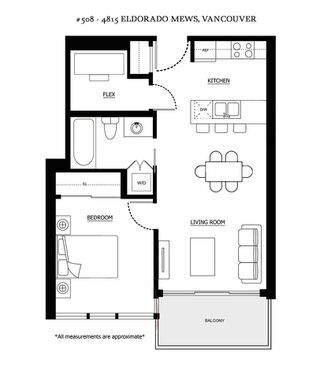 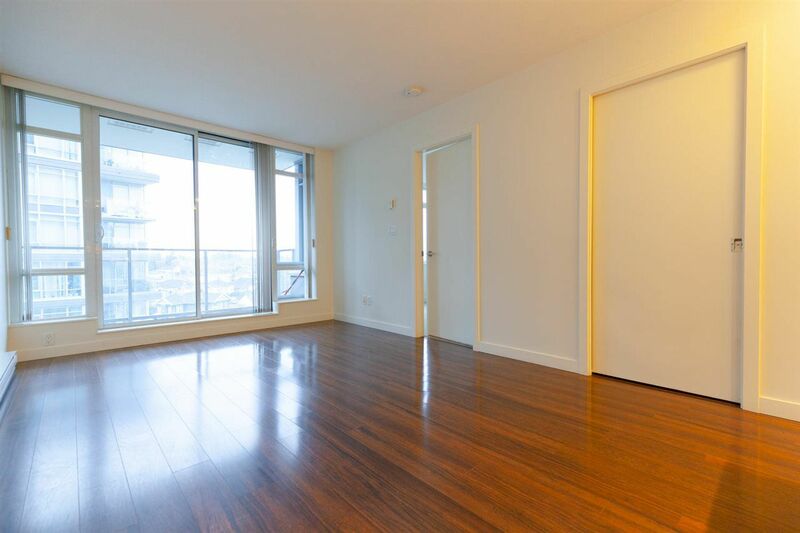 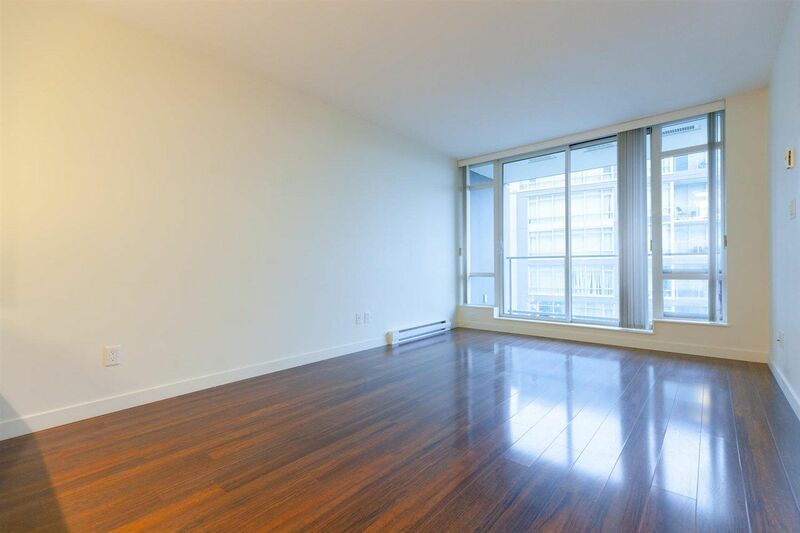 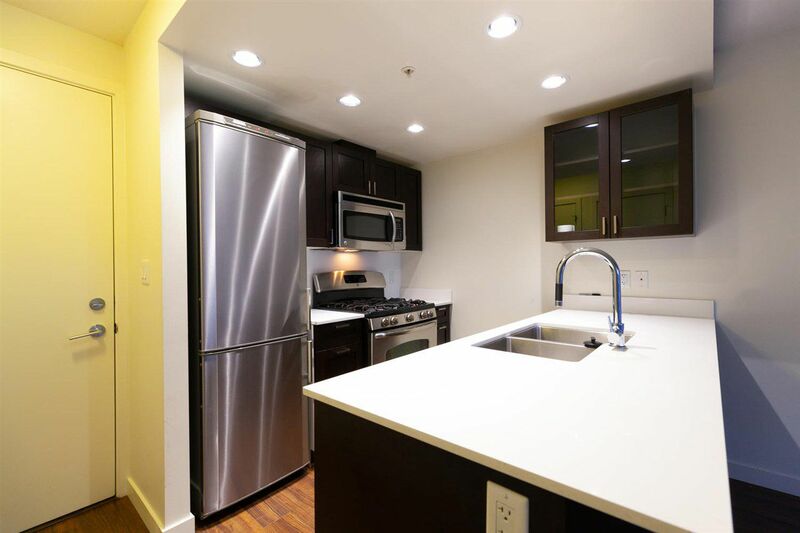 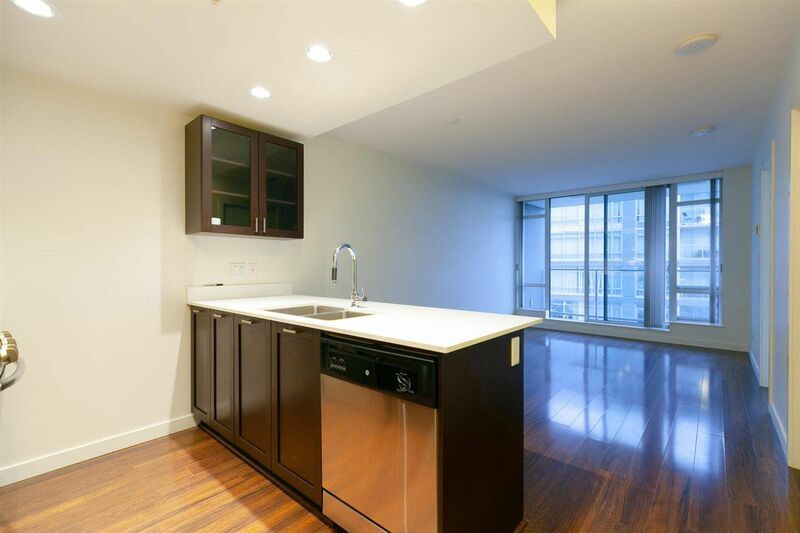 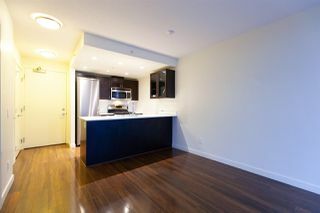 This convenient 1 bedroom + flex unit with an amazingly fluid open floorplan comes complete w/ s/s appliances, quartz counters, fully tiled bathroom w/ laminate flooring. 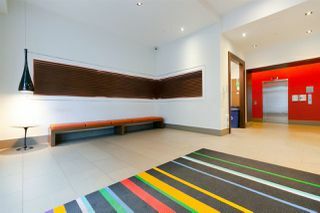 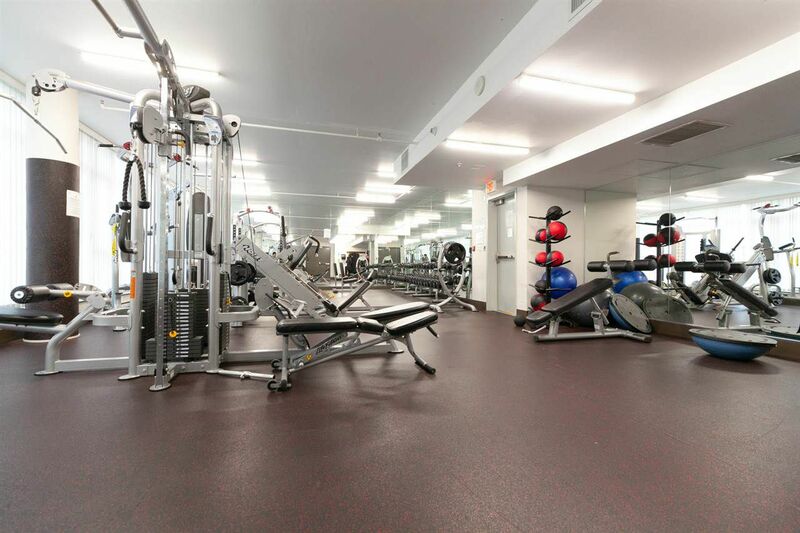 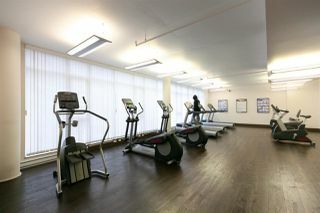 The building comes fully stocked w/ rooftop terrace meeting room & separate weight & cardio gyms! 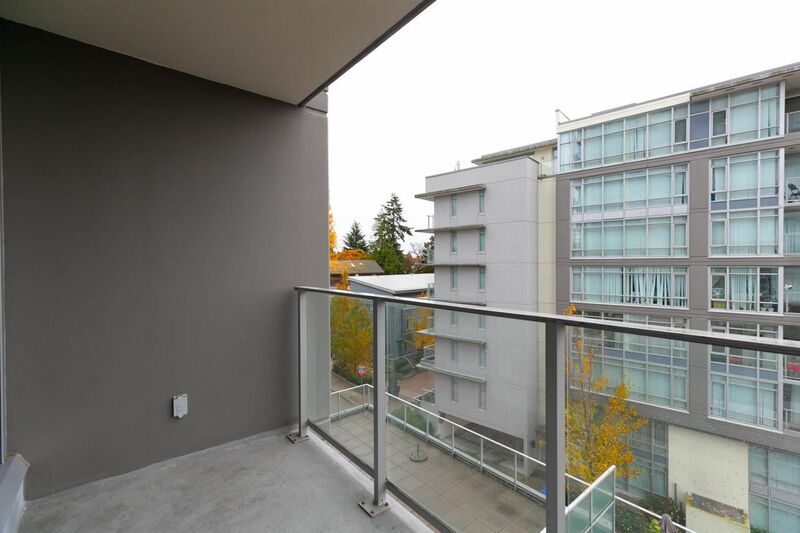 Leave the car in the lot & traverse on foot w/ Skytrain, restaurants, shops, Shoppers & the new T&T all within 10 minute walking radius. Still under warranty, this rental & pet friendly building is the perfect home for the young working professional or a value buy for the savvy investor. 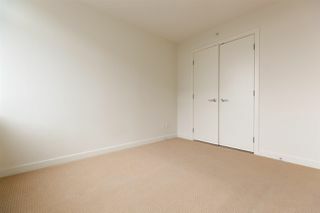 Easy to show. 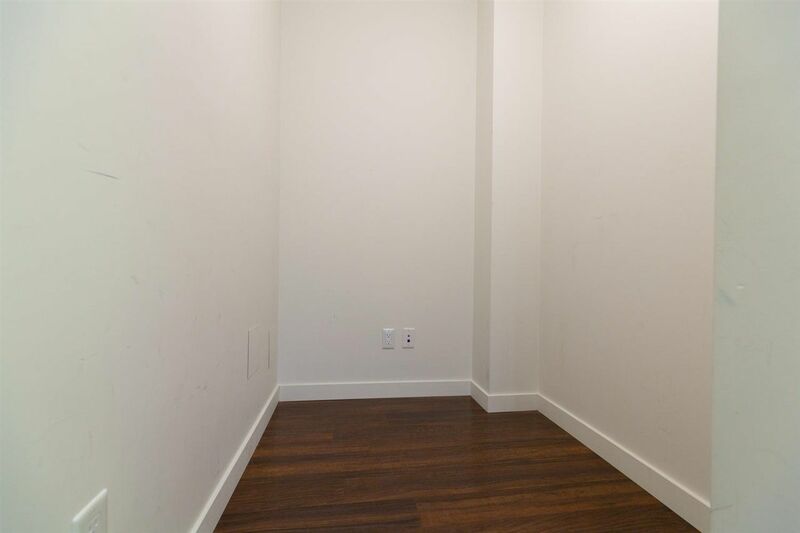 Digitally Staged. MOTIVATED SELLER.